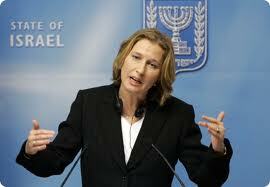 Tzipi Livni, seeming to say "Yo, I got your international law right here!" territory not their own, does not apply to the Palestinian Territories because they were not legally part of a state prior to the Israeli occupation. 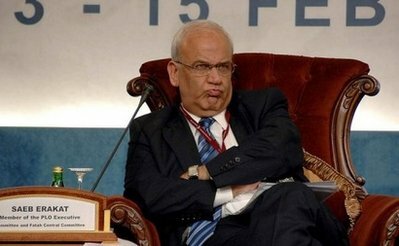 Sure, no one else buys the argument (even, at least technically, the US doesn’t, though they’ve accepted the Israeli terminology referring to the Territories as “disputed” rather than “occupied”), but the ability to make the argument has always been important to Israelis. Well, Livni does away with all of that, doesn’t she? The Palestine Papers are certainly explosive, and very important. But this article in The Guardian (UK) also points up the need for some critical examination of the coverage of the Papers. There is a pretty important distortion in the article that really needs to be addressed.